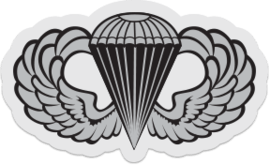 If you’re part of the Airborne community, we’d love to be in touch. Signup and we’ll send you special Airborne offers. We won’t spam you, and you can opt-out at any time.